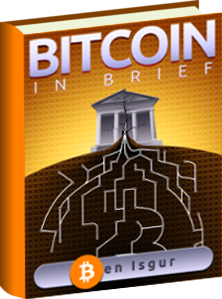 The early days of bitcoin brought with it even more uncertainty than their is today. No one really knew what bitcoin was back then, and had no idea how valuable they would eventually become. Even today, we have no clue what is in store for digital currencies. During the digital currency’s early days, one bitcoiner had no idea that he’d be kicking himself for a bitcoin transaction he made in May of 2010 for the rest of his life. It was four years ago as of tomorrow when a Florida resident traded 10,000 bitcoins for two pizzas. By today’s standards, that pizza cost the man approximately $4 million. What is known as one of the most horrific bitcoin moments in history for one unlucky bitcoiner, will now live in infamy for years to come. The bitcoin pizza incident will be honored by social gifting company, eGifter, with Bitcoin Pizza Day. This Thursday on May 22, eGifter will be giving an extra point to customers who buy gift cards to pizza chains, such as Dominos, UNO’s and Papa John’s, using bitcoin, litecoin or dogecoin. But that’s not all, as the company will be giving away a 10,000 points grand prize to honor the 10,000 bitcoins used in the transaction from four years ago. Additonally, 20 lucky winners will each get 500 Bonus Points on the eGifter site. During its early days, those who had bitcoins didn’t have a lot of ways to spend them. One enthusiast figured he’d test out a way to use his bitcoins for some Papa John’s pizza. Of course, we all know that Papa John’s doesn’t accept bitcoin for pizza, especially 4 years ago. 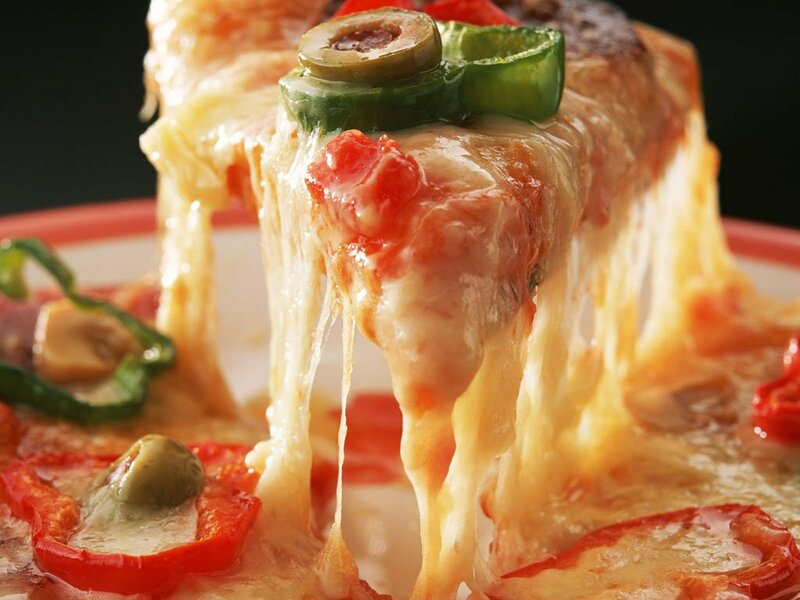 So Laszlo Hanyecz, a programmer in Florida, took to the internet to experiment his pizza craving theory. Hanyecz sent 10,000 BTC, which at the time valued at $0.0045 each, to a volunteer in England. In turn, the person in England would order a pizza to be delivered to Hanyecz’s door using cash. This pizza ordering transaction occurred more than once between Hanyecz and other volunteers. Now 4 years later, bitcoin is worth approximately $500. Had Hanyecz held onto his bitcoins, he would be siting on millions. Thus claiming the title of the world’s most expensive pizza. Although Hanyecz may be kicking himself, had he not experimented by trading the bitcoins, perhaps the price of bitcoin would not be where it is today.